We’re always looking for enthusiastic swimmers! 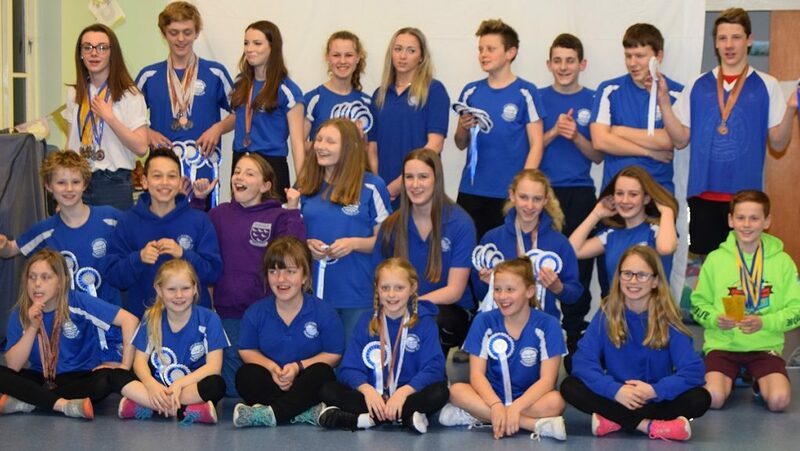 At Littlehampton Swimming Club, we offer Swim Coaching for swimming competitions in a friendly and supportive environment for swimmers from as young as 5 years old right through to Adults (Masters). We also run our own Swim School (iSwim) for children age 4+ in Littlehampton, Worthing and Lancing. Established in 1983 we train at Littlehampton Swimming Centre, Arun Leisure Centre and the Arena Sports Centre, Bognor. Contact us for a free trial for the training lanes or a free assessment lesson with iswim school.